In cooperation with SoCal Premier Soccer, NorCal Premier Soccer would like to extend an invitation to all members attending the United Soccer Coaches Convention in Philadelphia to attend a free social Thursday night at the Ruba Club on 416 Green Street. 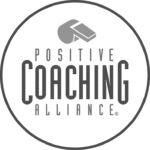 Attending the event will be USSF Presidential candidate Eric Wynalda, whom NorCal Premier Soccer has officially endorsed as a candidate. The event runs from 8-10 p.m. and is free to all NorCal members, who can RSVP for it here. 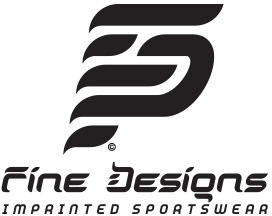 “SoCal Premier is excited to help clubs achieve full player progression, from youth to adult, over a developmentally appropriate period of time by igniting passion, building culture and aligning visions,” said SoCal Premier Soccer Founder Matt Morse. 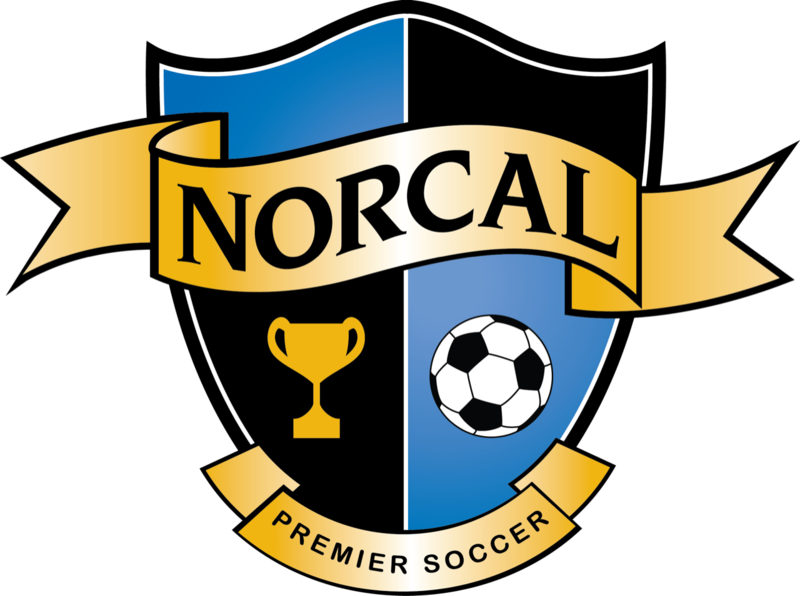 “We are happy to continue our working relationship with SoCal Premier, and we are hoping to expand this collaboration beyond the adult game into coach education and youth competition in the future,” said NorCal Premier Soccer President Ben Ziemer.